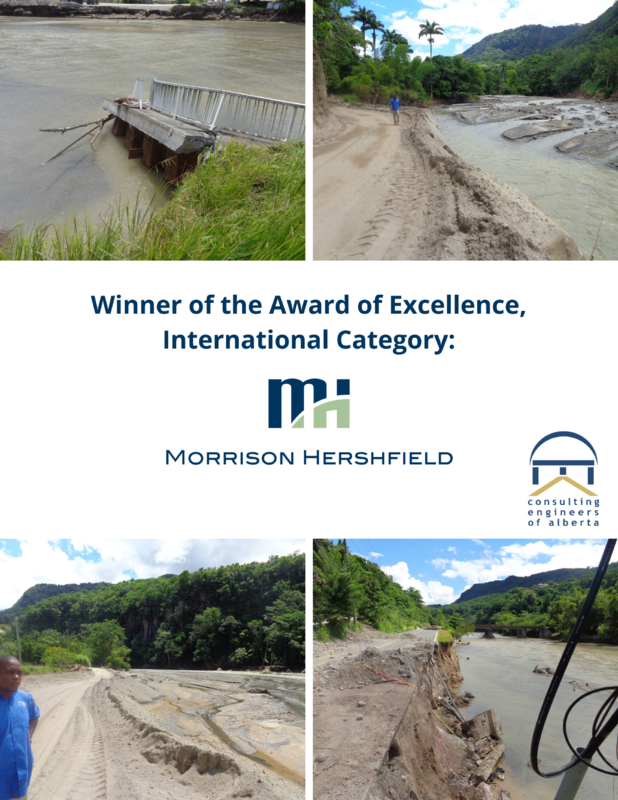 For the second consecutive year, Morrison Hershfield is proud and humbled to win the Award of Excellence in the International Category, from the Consulting Engineers of Alberta (CEA). We were presented the award on February 23rd, at the CEA annual Showcase Awards Gala, in front of a crowd that exceeded 500 industry leaders and distinguished guests. 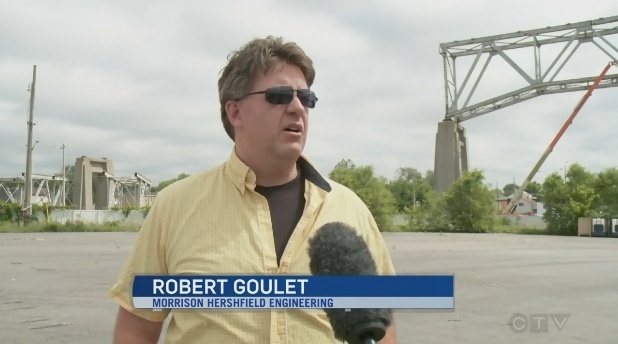 Morrison Hershfield has won an Award of Excellence at the 2014 Canadian Consulting Engineering Awards Gala, held October 24, 2014 in Ottawa. 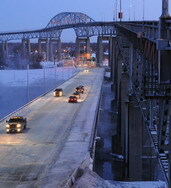 Our firm was honoured in the Project Management category for the North Channel Bridge Replacement – Three Nations Crossing project in Cornwall, Ontario.